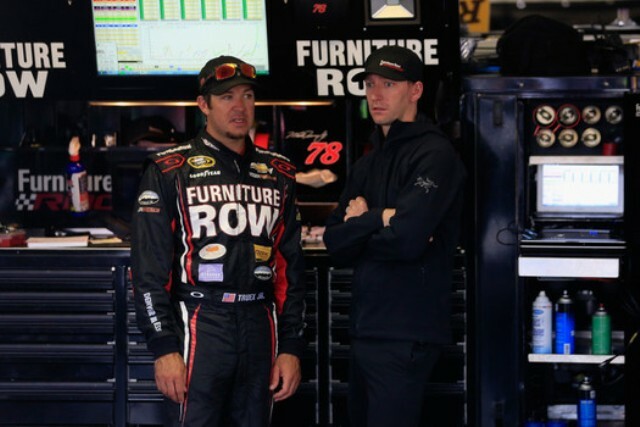 The long-held rumor was confirmed Wednesday that Martin Truex Jr. and his Furniture Row Racing crew chief Cole Pearn are heading to Joe Gibbs Racing in 2019. The team made the announcement in a statement issued Wednesday. 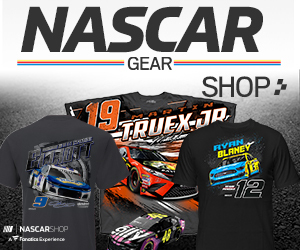 Truex will replace Daniel Suarez on the No. 19 team, bringing crew chief Cole Pearn along with him. Furniture Row announced in August it would shutter its operations at the end of the season, opening the door for Truex Jr. to become a free agent. Truex, 38, has four wins and four poles this year for Furniture Row, which has a partnership with JGR. Truex is among the championship contenders heading into the Round of 8 finale this weekend at ISM Raceway in Phoenix. Truex will be Kyle Busch’s teammate in 2019; Erik Jones and Denny Hamlin complete the four-driver roster at JGR. All but two of Truex Jr.’s 19 Cup wins have come with Furniture Row and team owner Barney Visser. Pearn has been with Truex for all 17 of his Furniture Row victories. Truex marched to his first title in NASCAR’s top division in 2017 by winning eight races, including the season finale at Homestead-Miami Speedway. He is also a two-time champion in what is now called the Xfinity Series, going back-to-back in 2004-05.